To Create a Functional and Appealing Template For Displaying Information. On The Wire Media can design your website from scratch or customize a pre-designed template for your site or blog. We examine what your needs are and come up with the best solution so you have a web site that properly features your product or service. To serve up web pages, data & process emails. On The Wire offers hosting for our clients. We offer hosting for Wordpress blogs, CMS (content management systems), & web sites. Our clients receive email hosting with spam & antivirus scanning, webmail, stats for their web site, & a secured ftp login if required. To Incorporate a Database To Store and Retrieve Data Via Custom Scripts. If your web project is more than an informational web site and more like an application, we can help you develop it. 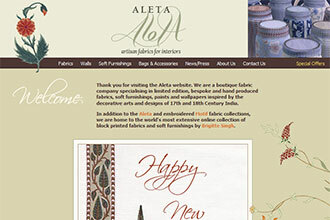 Our database expertise and script programming can get the job done as we did on our AletaOnline.com web site project. To Blog is to Share One's Opinions With People Browsing The Internet. Many people would like to start their own blog and don’t know the process of getting your own domain and beginning to write. We can help you through the process of registering a domain, pointing the domain, and get you started with Wordpress. 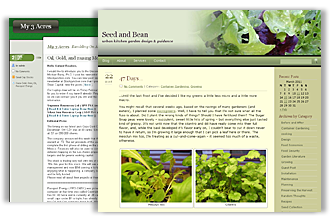 Templates can be created or found to make the blog your own. We have developed sites for a wide range of products and services, from individuals to sole proprietors to professional firms. We always strive to have a positive working relationship with our clients and encourage their opinions at all times. 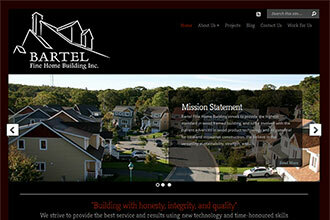 We would like to create your next web site or application. Please contact us with details and we will respond shortly. On The Wire Media is a design company focused on creating web sites that showcase our client’s products and services. We can take care of the whole process from registering your domain, pointing the domain, and setting up your complete web site. We focus on great service and you are treated as a valued client not a number. 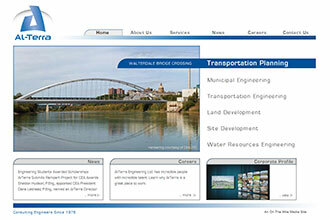 Web Design – Al-Terra Engineering Ltd.